The company began insolvency proceedings on Wednesday. Following the far-reaching scandal over Facebook user data, Cambridge Analytica has confirmed that it is shutting down. The political research firm with ties to the Donald Trump campaign has been caught up in a whirlwind of controversy about data collection and privacy allegations in recent weeks. The company became engulfed in controversy following reports that they had obtained their data from a seemingly harmless quiz app. 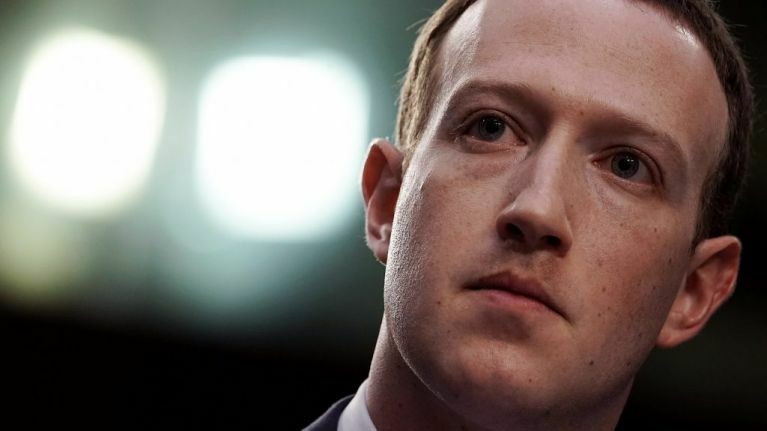 The revelations had far reaching consequences with Mark Zuckerberg appearing before the US Congress to testify. Cambridge Analytica deny any wrongdoing, but say the negative media coverage of the led to its closure. Cambridge Analytica and its parent company SCL have offices in London, New York City, Arlington, Virginia, and Washington, D.C.
"SCL Elections Ltd., as well as certain of its and Cambridge Analytica LLC’s U.K. affiliates (collectively, the “Company” or “Cambridge Analytica”) filed applications to commence insolvency proceedings in the U.K.
"The Company is immediately ceasing all operations and the boards have applied to appoint insolvency practitioners Crowe Clark Whitehill LLP to act as the independent administrator for Cambridge Analytica. 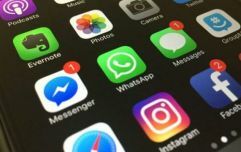 "Additionally, parallel bankruptcy proceedings will soon be commenced on behalf of Cambridge Analytica LLC and certain of the Company’s US affiliates in the United States bankruptcy court for the southern district of New York."